We wish to appoint a Lecturer (Pre 1750) within the School of Art History. You will be a scholar with a growing international research reputation in art or architectural history or a related field and a commitment to delivering high quality teaching within the field of art history (broadly defined). The successful candidates will be expected to have a range of interests, to be active in research publication that strengthens or complements those in the School and to be capable of teaching the subject to undergraduate and taught postgraduate students from a wide range of backgrounds. Candidates should hold a PhD in a cognate discipline. Excellent teaching skills and an interest in promoting knowledge exchange are essential. You should also have some familiarity with grant seeking processes in relation to research councils and other sources. We encourage applicants to apply online at www.vacancies.st-andrews.ac.uk/welcome.aspx, however if you are unable to do this, please call +44 (0)1334 462571 for an application pack. 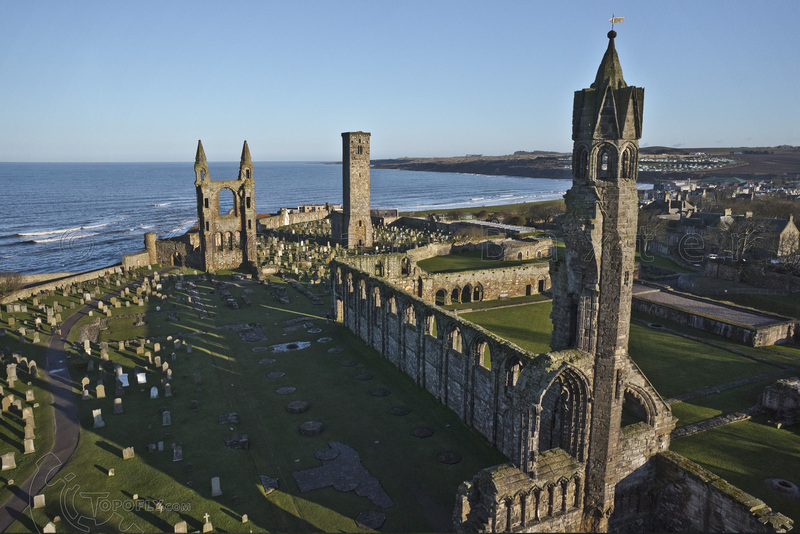 This entry was posted in Jobs and tagged art history, jobs, medieval, St Andrews on March 28, 2017 by tomnickson2013. Salary: £39,324 to £48,327 per annum. We wish to appoint a Lecturer in Museum and Gallery Studies within the School of Art History. You will be a scholar with a growing international research reputation in museology or a related field and a commitment to delivering high quality teaching within the broad field of museum and gallery studies. The successful candidate will be expected to have a range of interests, to be active in research publication that strengthens or complements those in the School and to be capable of teaching the subject to taught postgraduate students from a wide range of backgrounds. This entry was posted in Jobs and tagged art history, Galleries, jobs, museums, St Andrews on March 28, 2017 by tomnickson2013. 1. Human skill or workmanship as opposed to nature or a natural phenomenon. 2. Skill in devising and using expedients; artfulness, cunning, trickery. These definitions of artifice contrasts human workmanship with the natural, leaving us with the dichotomy of nature versus humanity. But is art really the opposite of nature, or is there a way to bridge these two disparate domains? How do artists, curators, or collectors navigate the divide? How did viewers and creators of art approach this issue in the past, and is it even relevant question today? How to submit: The editors of the North Street Review welcome submissions on this topic from postgraduates in Art History courses. Works between 3,000-5,000 words must be submitted to northstreetreview@gmail.com by 1 December, 2016 to be considered for publication in Spring 2017. Please format the document as a docx., adhere to Chicago style citations, and include a brief biography, with your name and affiliated institute. The North Street Review is a peer-reviewed post-graduate journal published by the School of Art History and Museum and Galleries Studies at the University of St. Andrews. Now in its twenty-first year, it has gone through many incarnations and is now a fully digital publication. For more information, please see our website. This entry was posted in Call for Journal Submissions, Uncategorized and tagged art, art history, artifice, artistry, cunning, journal, medieval, nature, north street review, Postgraduate, St Andrews, student, trickery on September 28, 2016 by costanzabeltrami. with the medieval, taking place on 19-20 January 2017 in Scotland. in our own hand a replica of medieval pottery. – Medieval to modern (dis)continuities in genealogy of material. materiality and physicality in the Middle Ages are also welcome. This entry was posted in Uncategorized and tagged Anthropology, Conference, digital humanities, institutions, material, materiality, medieval, multi-mediality, practical activities, semiotics, St Andrews, teaching on September 21, 2016 by costanzabeltrami. The St Andrews Institute of Mediaeval Studies invites applications for the Donald Bullough Fellowship in Mediaeval History, to be taken up during either semester of the academic year 2014-15. The Fellowship is open to any academic in a permanent university post with research interests in mediaeval history. The financial aspect of the fellowship is a subsidy (up to £3000) towards the cost of travel to St Andrews and accommodation during your stay. Previous Fellows have included Dr Christina Pössel, Professor Cynthia Neville, Dr Ross Balzaretti, Dr Marlene Hennessy,Professor Warren Brown The fellowship is currently held by Dr Edward Coleman. The Fellowship carries with it no teaching duties, though the Fellow is expected to take part in the normal seminar life of the mediaeval historians during their stay in St Andrews. Weekly seminars, held on a Monday evening, run from September – December, and February – May. You will also be invited to lead a workshop on your chosen research theme during your stay. Fellows are provided with computing facilities and an office alongside the mediaeval historians in the Institute. The university library has an excellent collection for mediaeval historians. The closing date for applications is 31 March 2014. This entry was posted in Funding and scholarships, Jobs and tagged fellowship, St Andrews on March 28, 2014 by medievalartresearch. The St Andrews Institute of Mediaeval Studies invites applications for the Donald Bullough Fellowship in Mediaeval History, to be taken up during either semester of the academic year 2014-15. The closing date for applications is 31 March 2014. The Fellowship is open to any academic in a permanent university post with research interests in mediaeval history. The financial aspect of the fellowship is a subsidy (up to £3000) towards the cost of travel to St Andrews and accommodation during your stay. Previous Fellows have included Dr Christina Pössel, Professor Cynthia Neville, Dr Ross Balzaretti, Dr Marlene Hennessy, Professor Warren Brown. The fellowship is currently held by Dr Edward Coleman. This entry was posted in Call for Participants, Funding and scholarships and tagged Donald Bullough Fellowship, St Andrews, St Andrews Institute of Mediaeval Studies on January 10, 2014 by mariaalessiarossi.